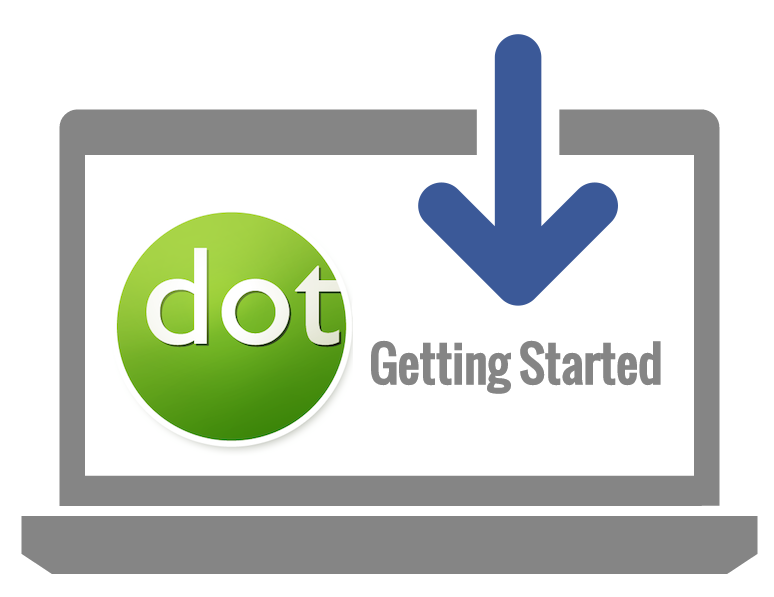 A step by step guide to using your new Doteasy hosting account. In this guide, you will learn about the basics of your Doteasy hosting account and the many features and tools available to you to use in building and managing your website, email and web applications. We’ve got everything you need to get started right here, so keep reading.